Got an idea? 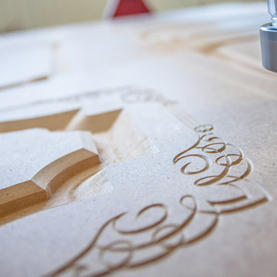 Share it with our team and we’ll work with you to evolve it from concept to completion with our bespoke CNC service. 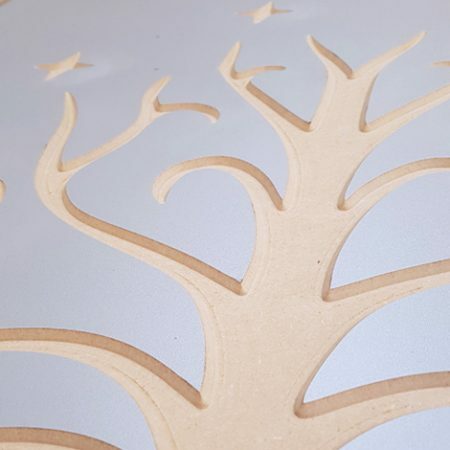 Our bespoke CNC solution service gives you the flexibility to choose what you want us to do. We can design, source the material and produce the project from start to finish, plus complete everything in between. To begin with, we’ll arrange a meeting to show you materials and brainstorm ideas. 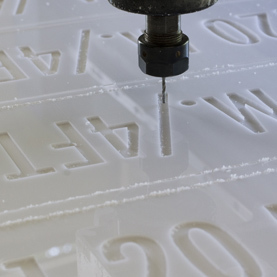 Once you’re happy with the plan in place, we’ll then tailor our CNC service to suit your budget and requirements. Throughout the project, we’ll keep you informed every step of the way, so you have complete transparency. 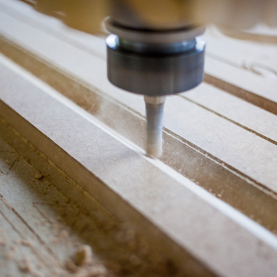 Here at Midlands CNC, we want to turn your vision into a reality – and that reality is a quality, viable product.Drop us a line and start your project today.